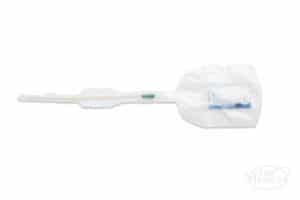 Discontinued as of May 2019 With three distinct all-silicone layers, the Magic3 Antibacterial Catheter delivers superior performance, easy handling, comfort, and convenience. 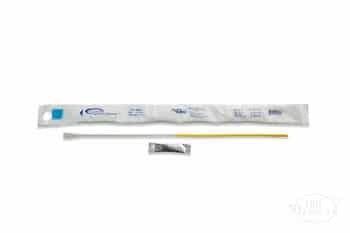 The Magic3 Antibacterial Catheter gives you all the benefits of Magic3 plus nitrofurazone, an antibacterial agent which is proven effective against a variety of pathogens known to cause UTIs. 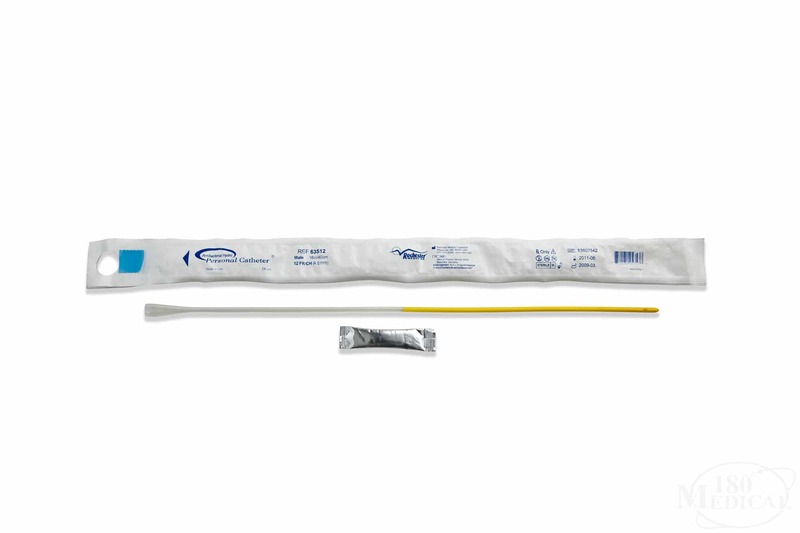 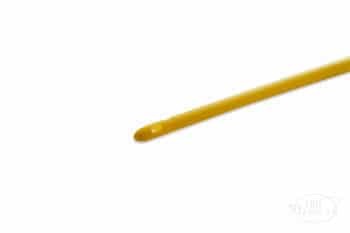 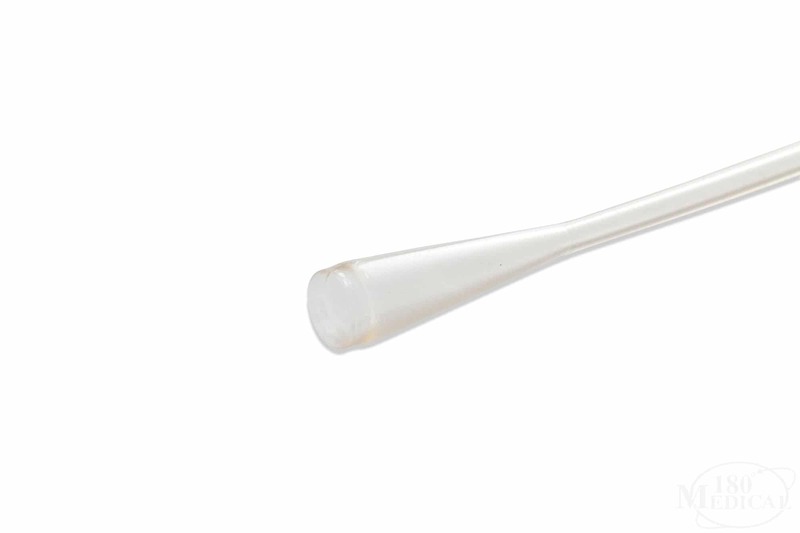 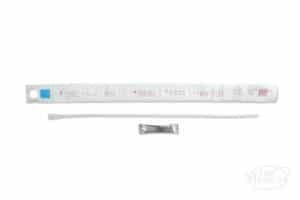 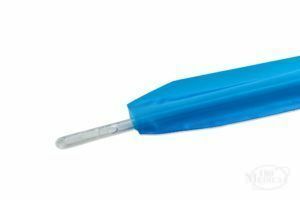 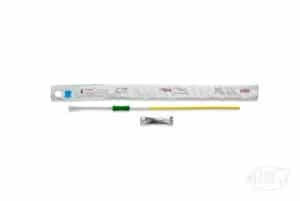 This hydrophilic catheter is intended for single use for sterility. 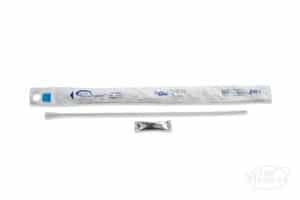 Learn more about this product below.